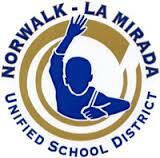 Donate to Norwalk-La Mirada USD! Any amount is helpful. We strive to offer the BEST programs for our students. Your financial donation will help make this possible!